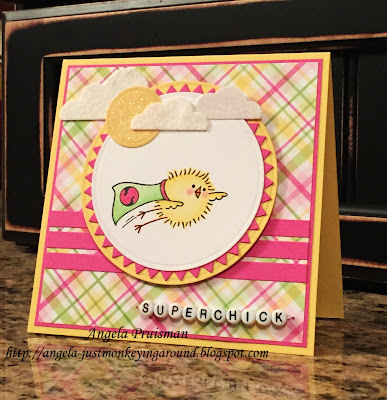 Week #367 with Deedee's Digis! 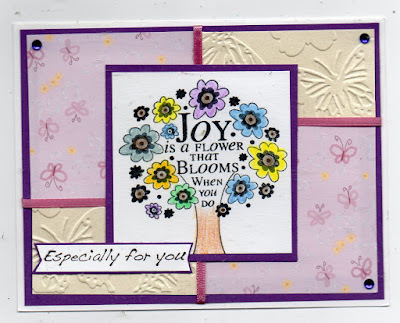 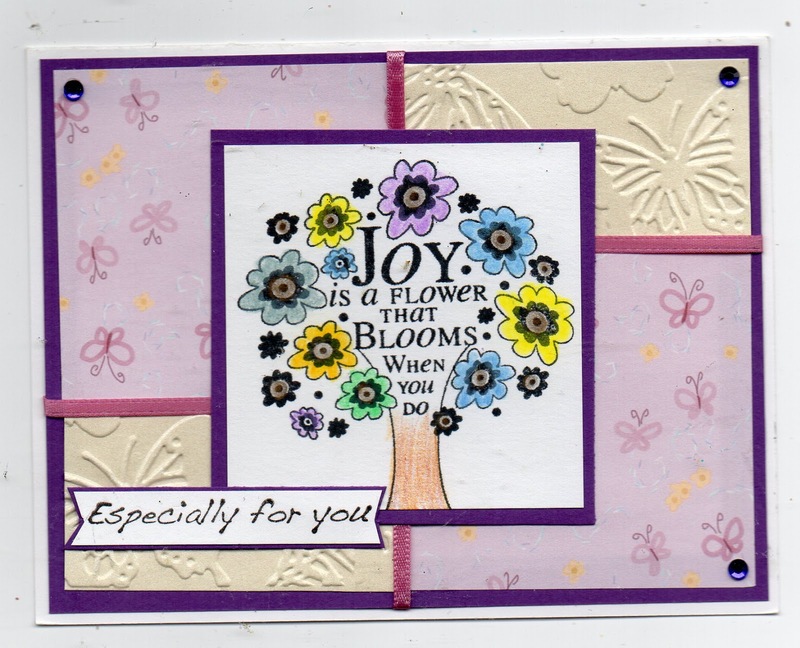 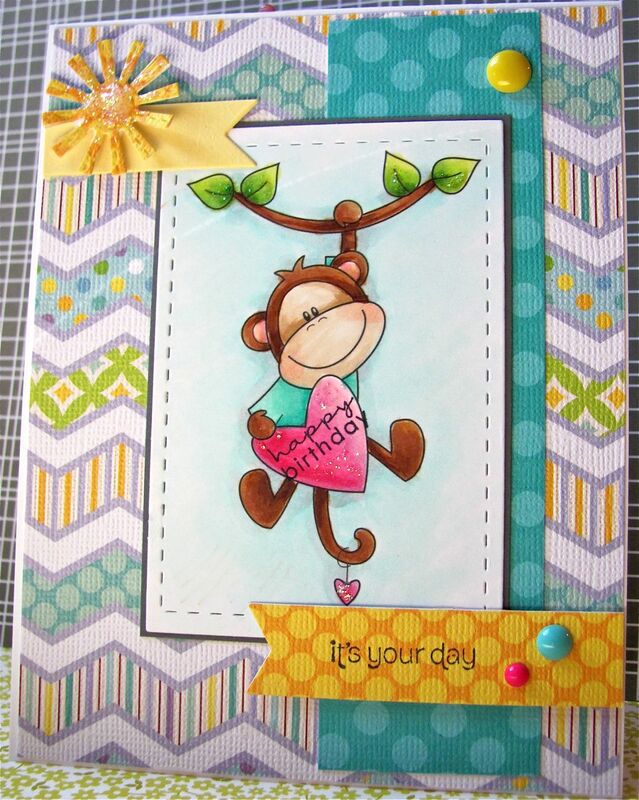 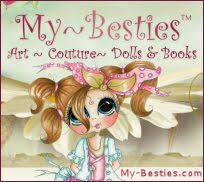 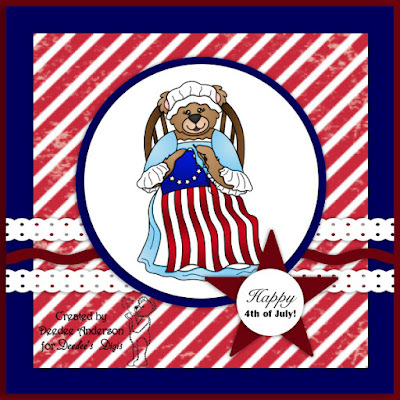 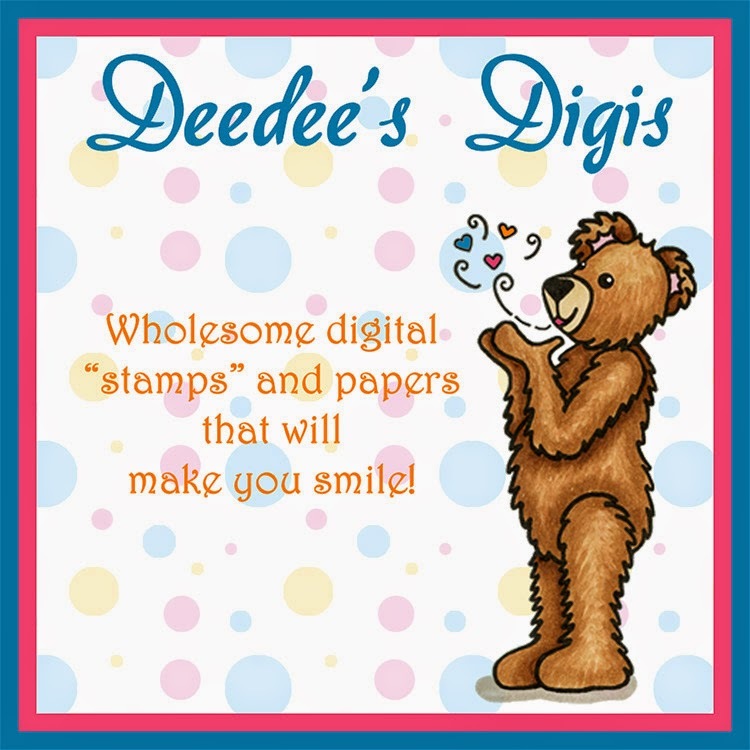 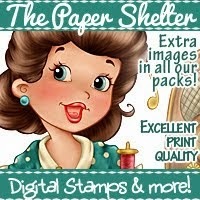 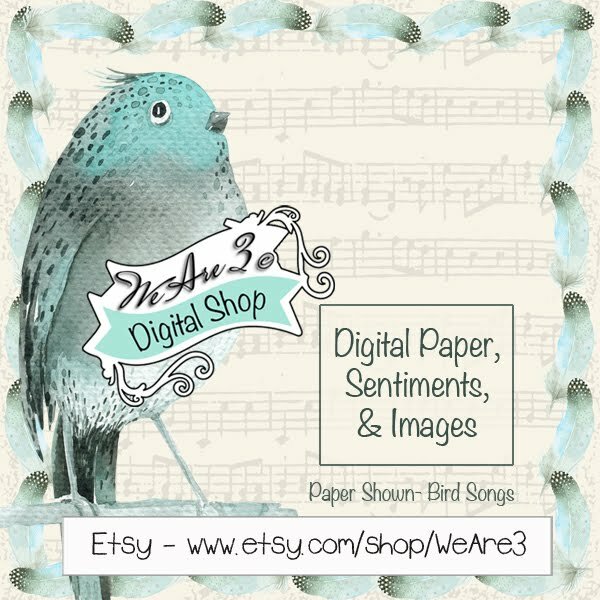 Deedee offers sets with colored and line images, sentiments and some sets include coordinating digital papers. 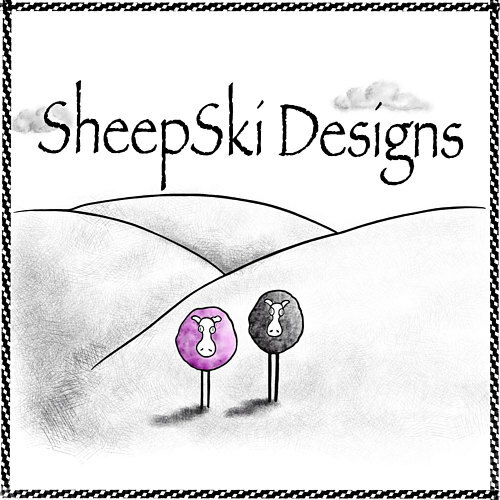 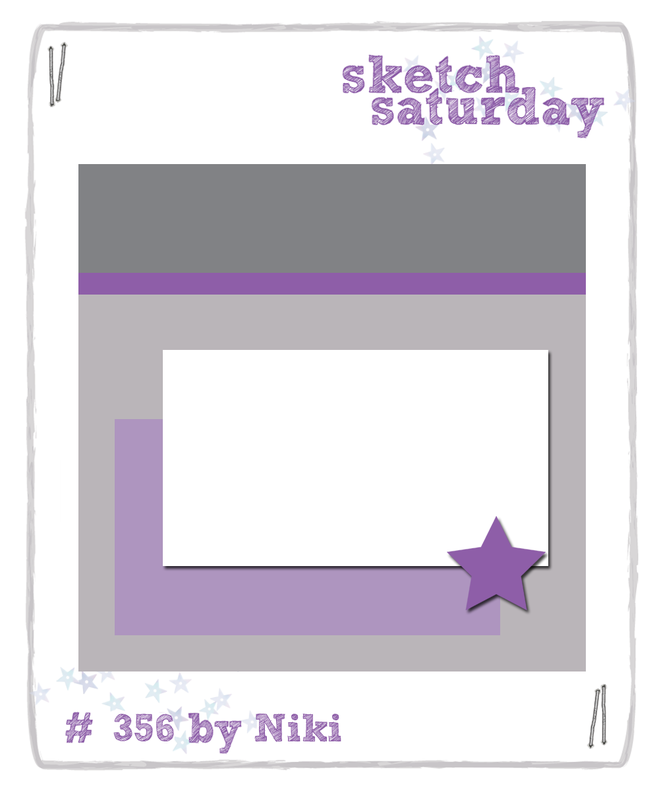 The Sketch Challenge Prize is a $15.00 gift certificate. 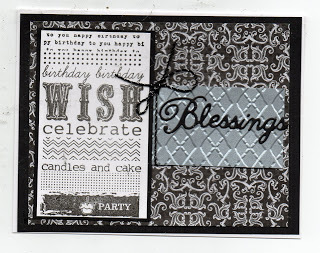 You won a $6 gift certificate! 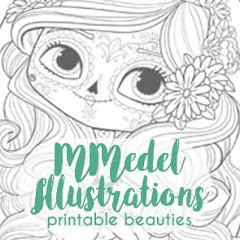 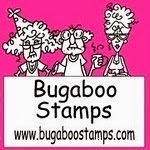 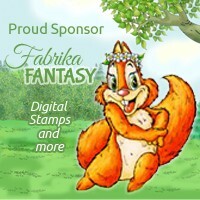 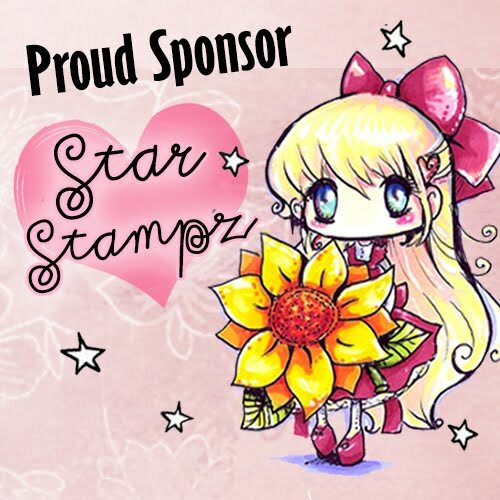 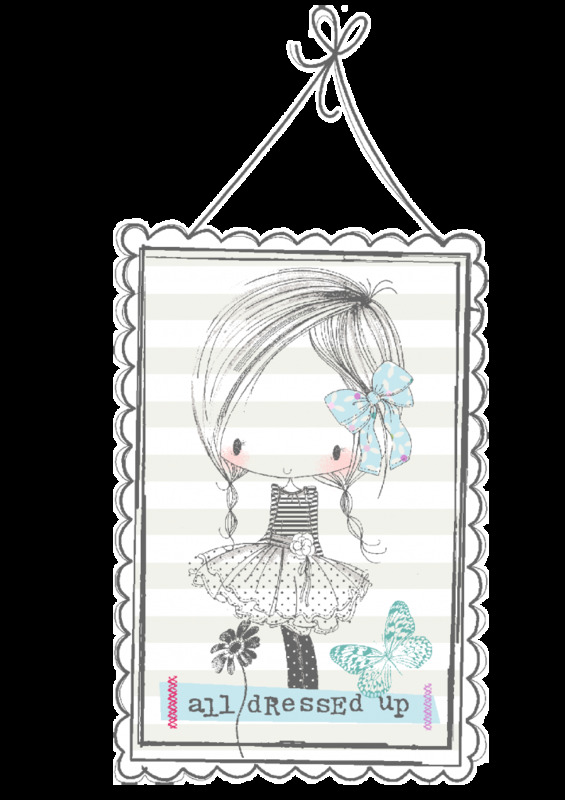 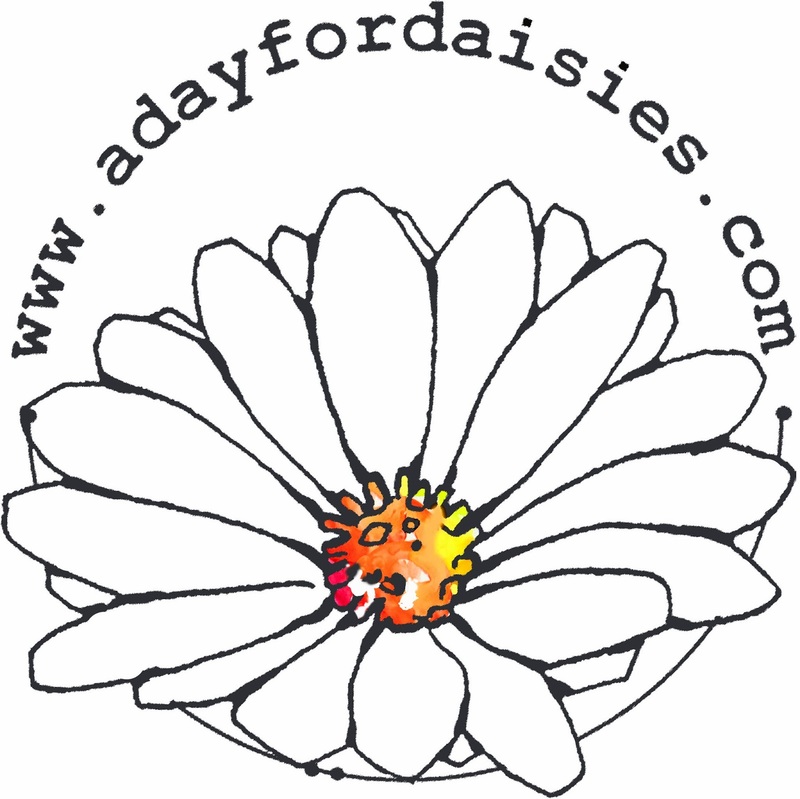 for details of how to claim your prize from Little Miss Muffet Stamps! 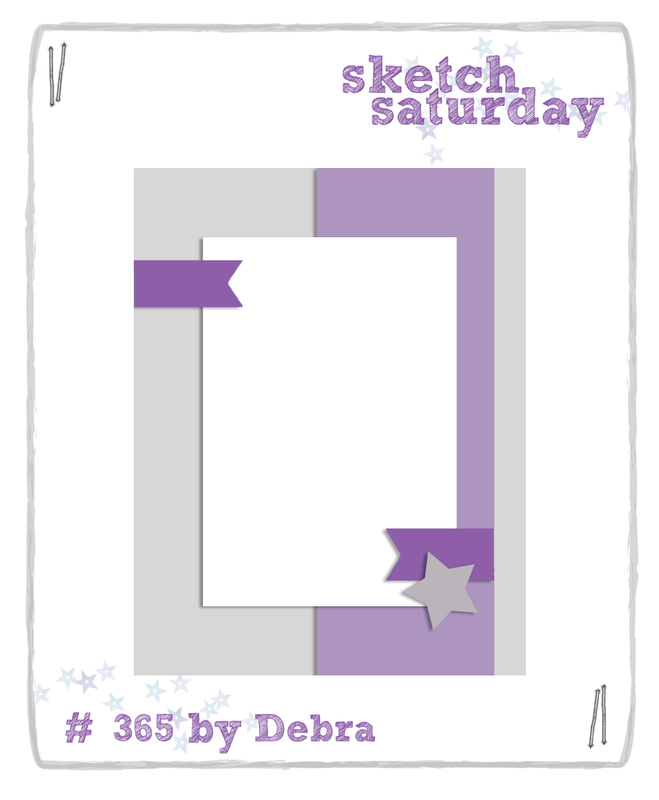 Back very soon with Sketch Challenge #367! 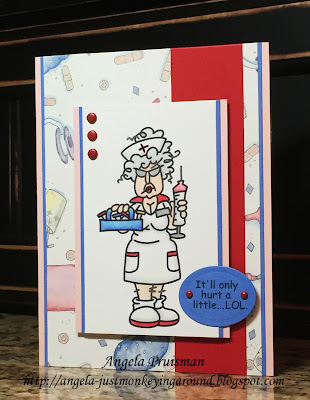 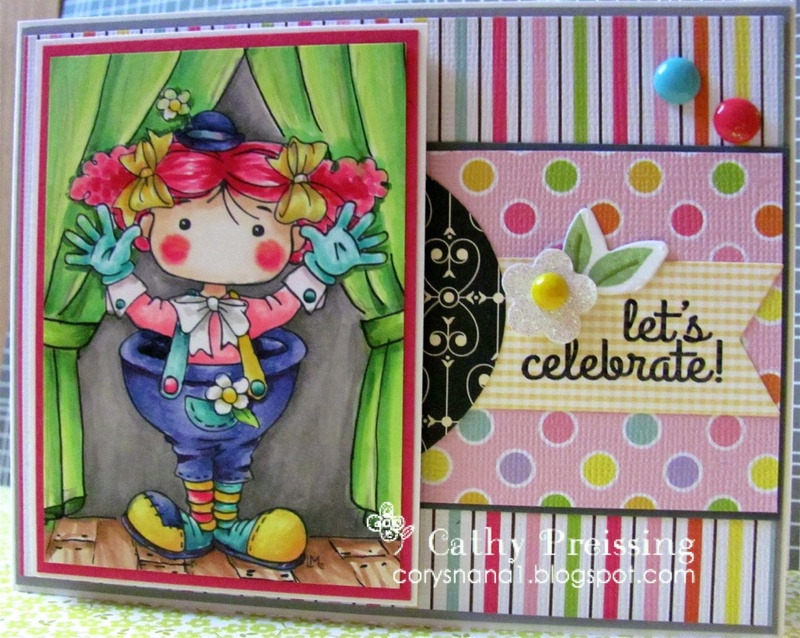 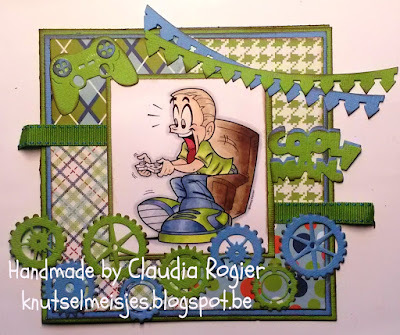 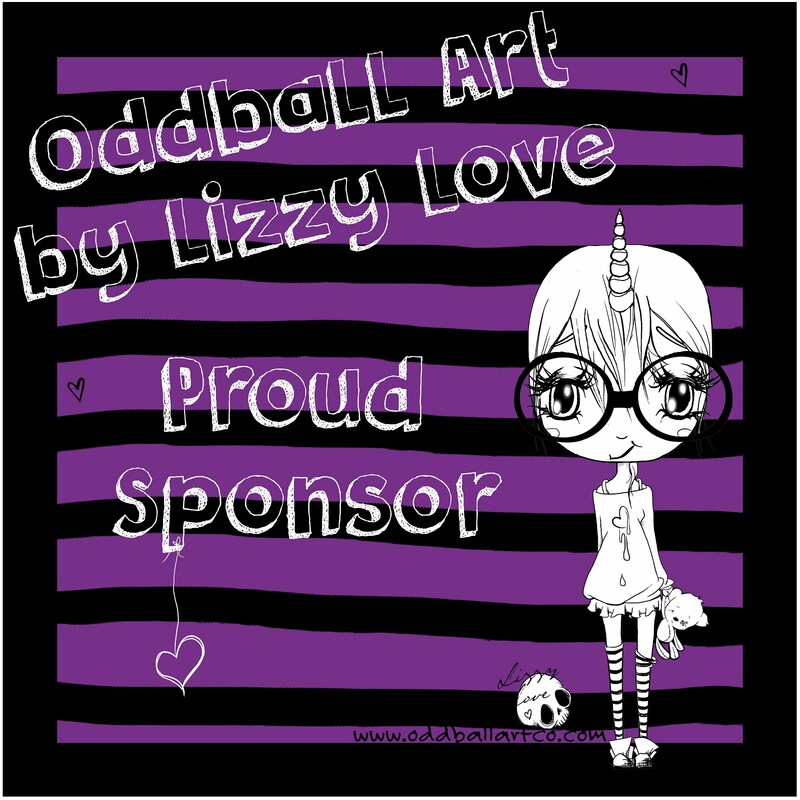 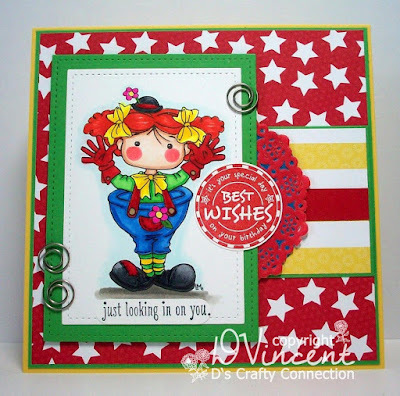 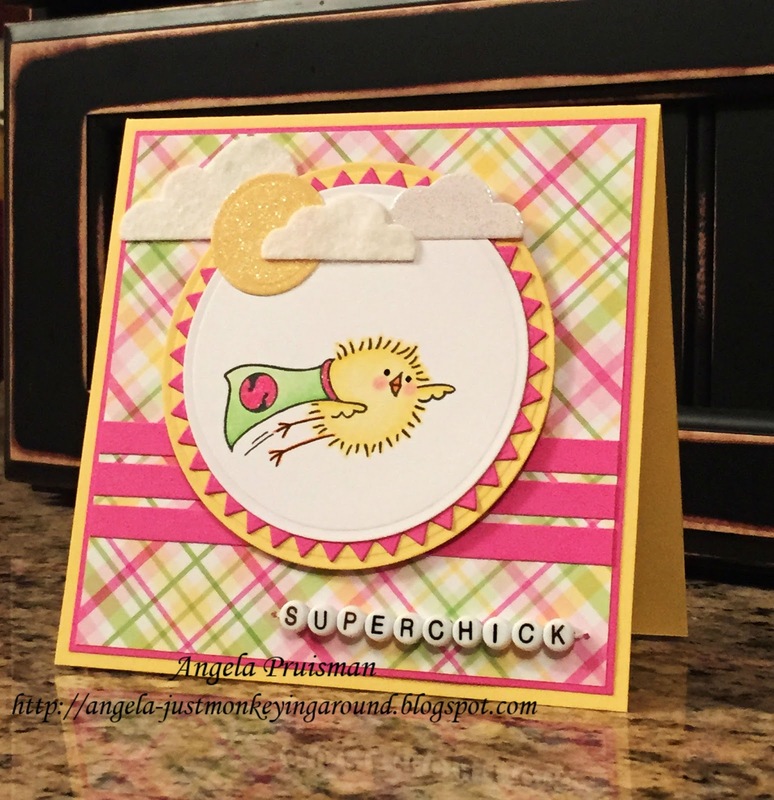 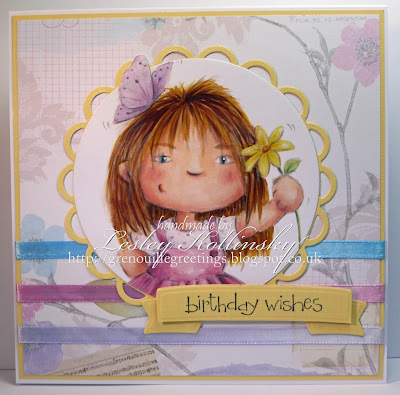 Week # 366 with Little Miss Muffet Stamps! 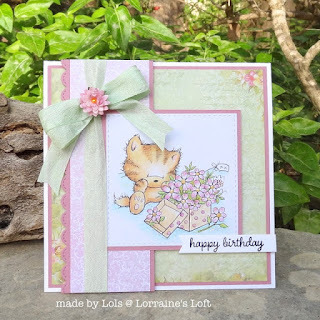 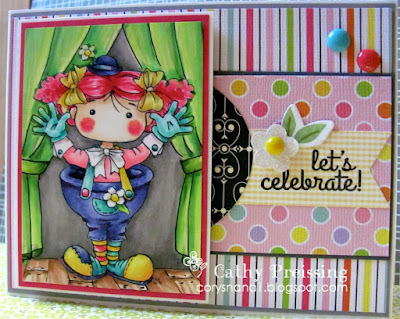 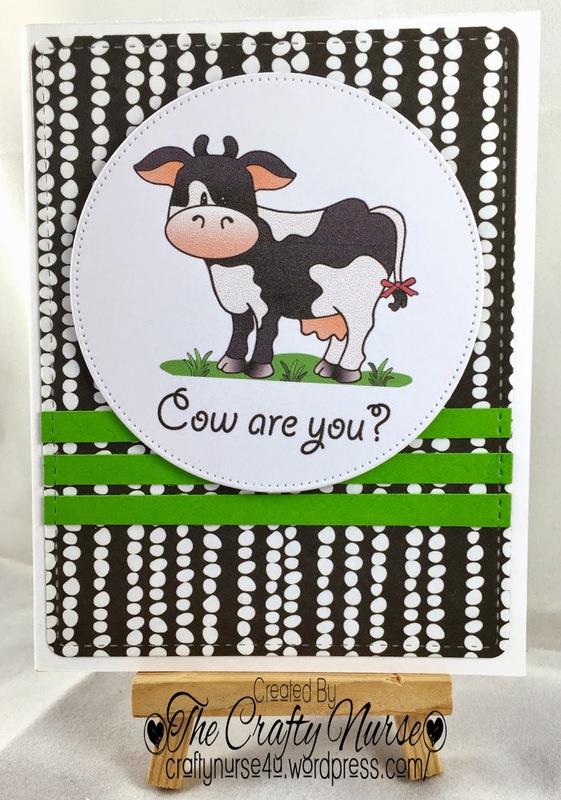 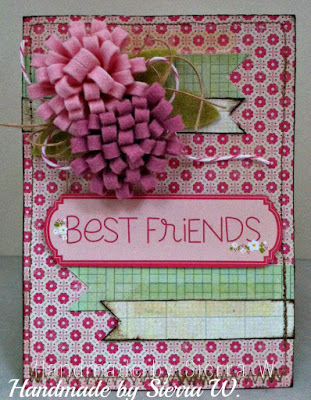 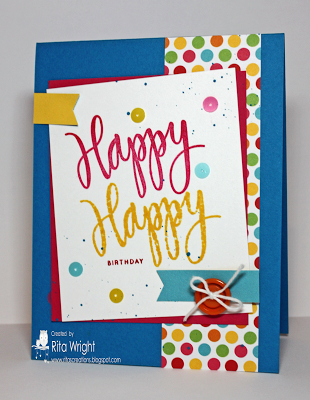 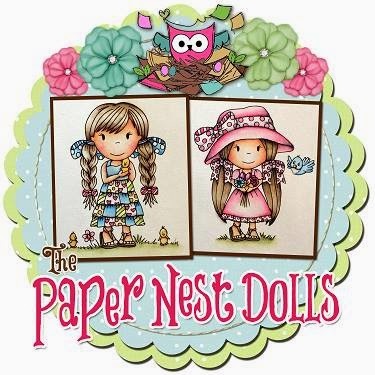 Using "Polka Dot Pals - Lark"
with this fantastic card!You have won a $25.00 gift certificate! 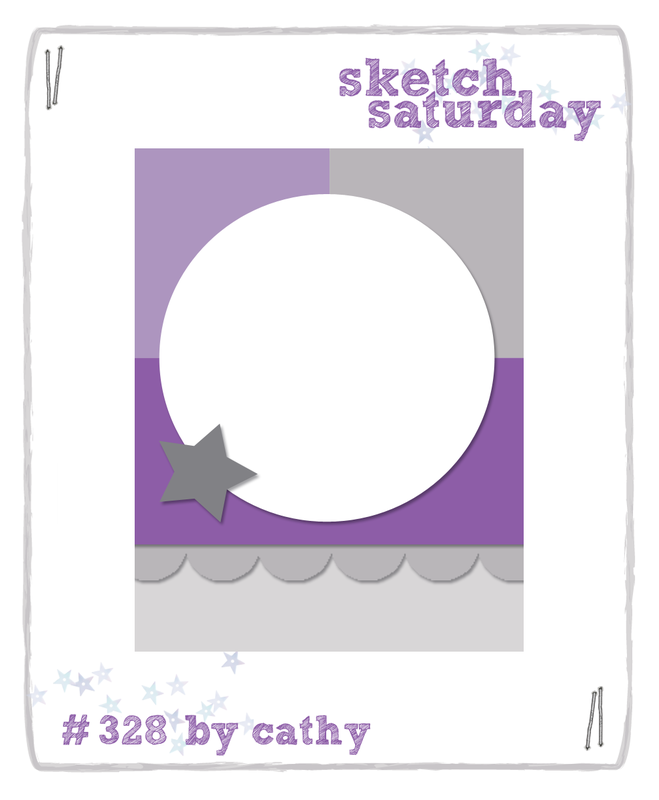 Back very soon with Sketch Challenge #366! 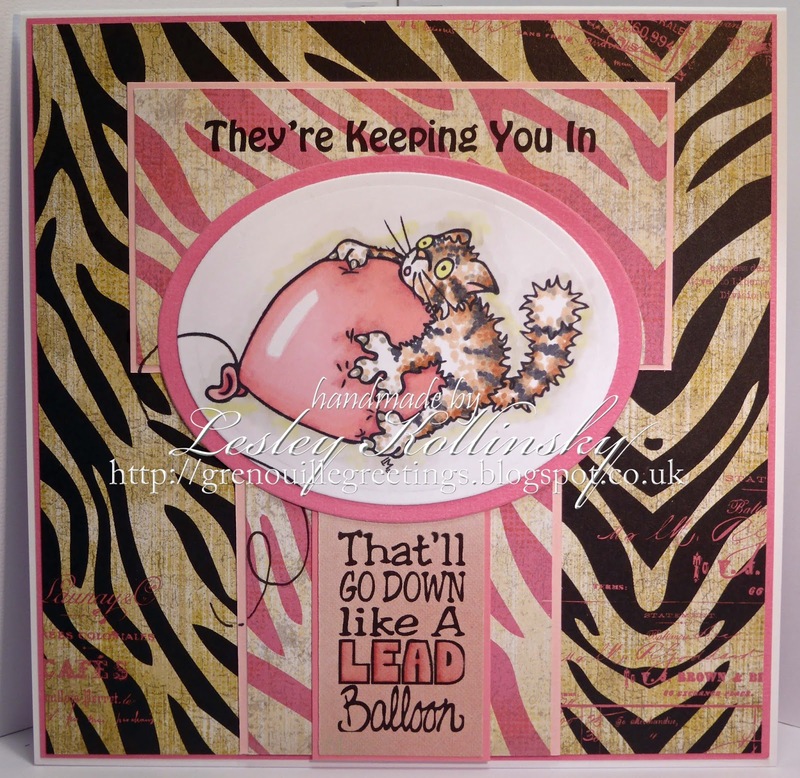 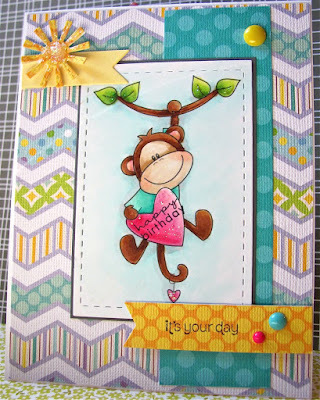 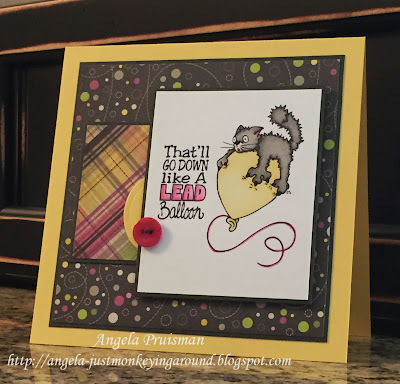 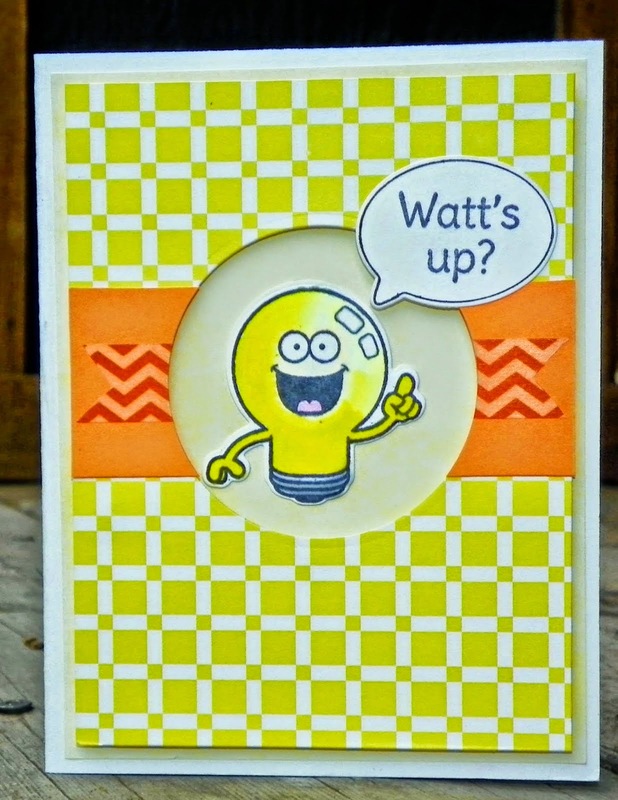 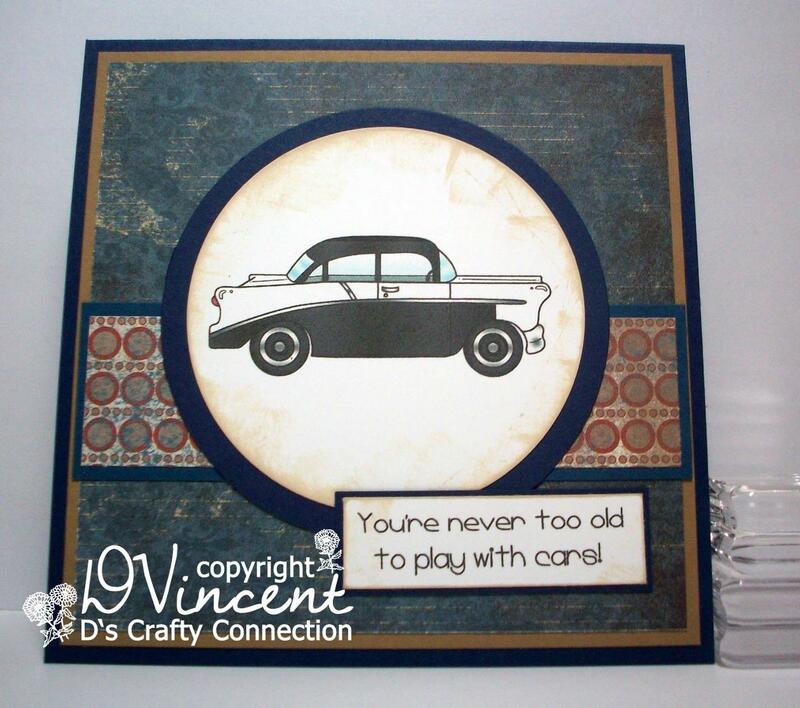 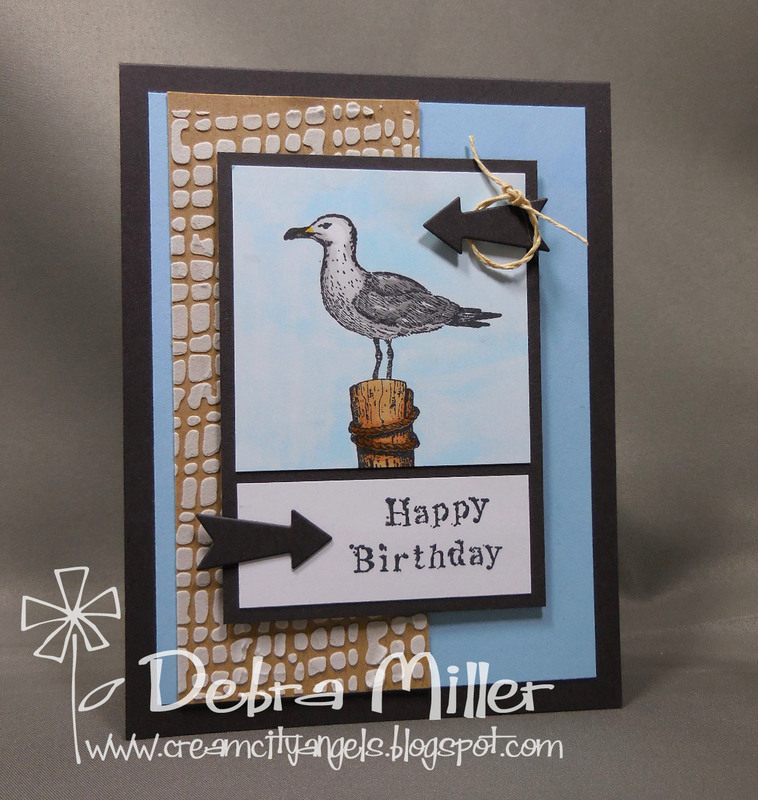 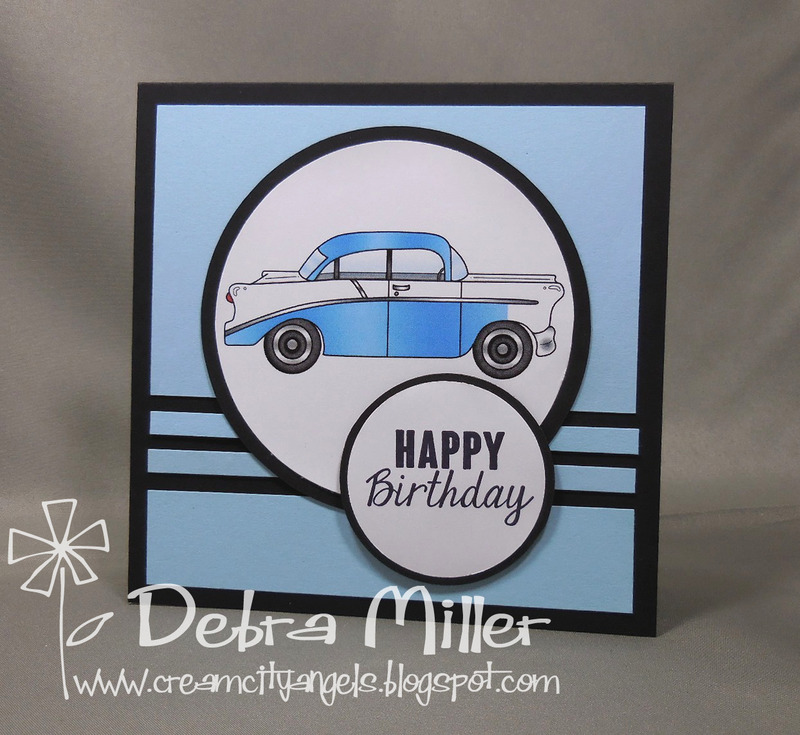 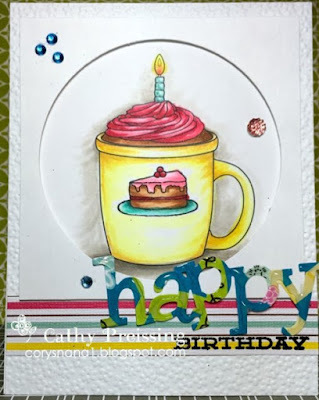 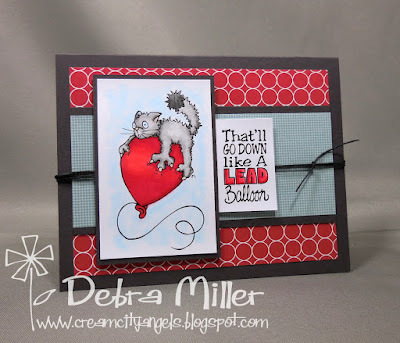 Week #365 with Simon Says Stamp! 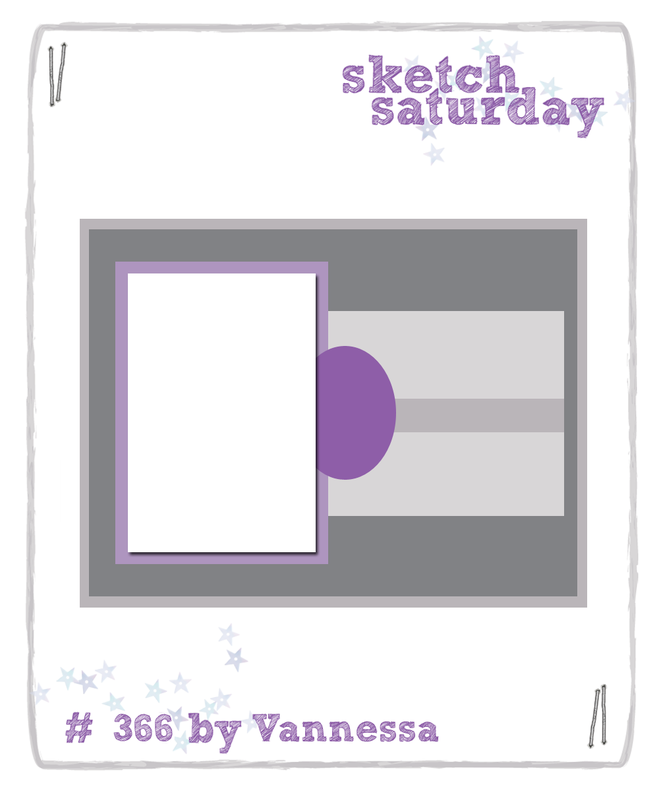 Back very soon with Sketch Challenge #365! 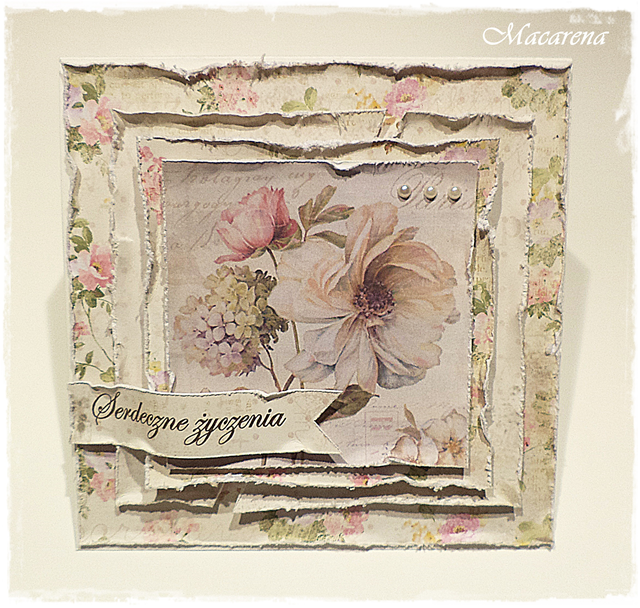 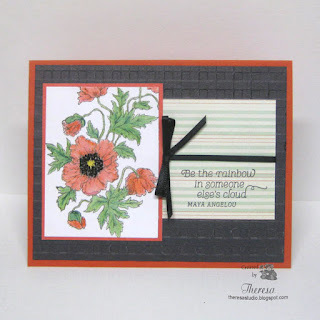 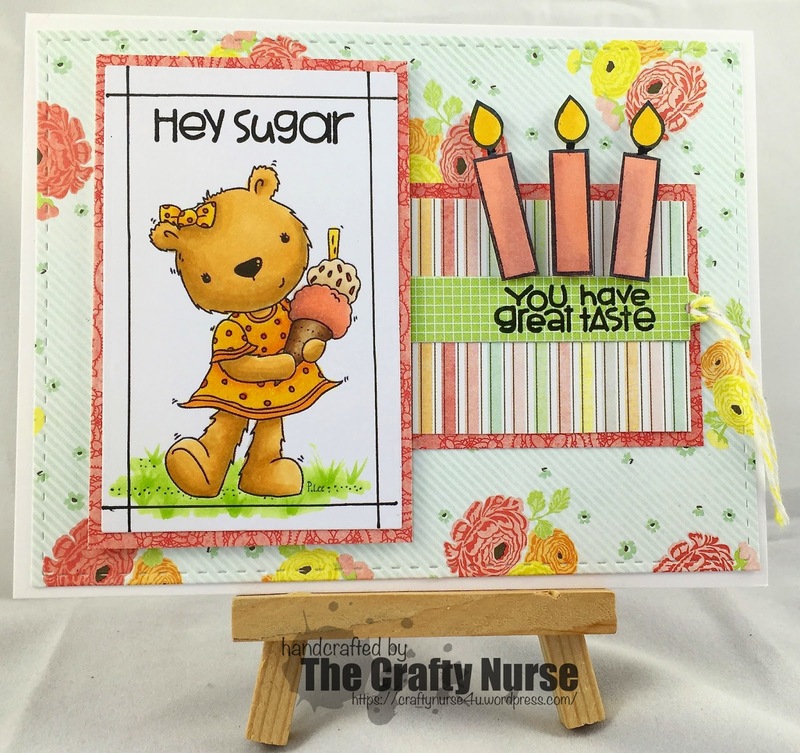 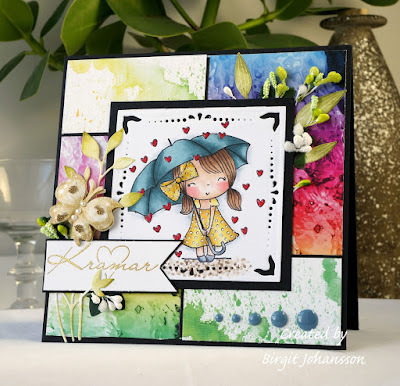 Week #364 with Sami Stamps!